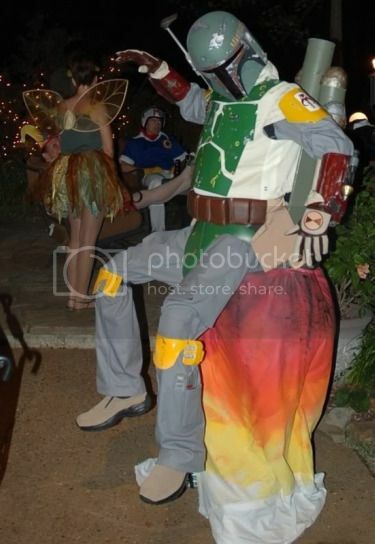 This Boba Fett costume project has been floating around the interconnected web tubules for a couple of years. Regardless of whether you’ve seen it before or not, consider my posting it an incredibly gracious favor from me to you. If you have seen it, please enjoy your smug sense of self-satisfaction, you diligent little internet-scourer, you. * P.S. They’ve already seen it.